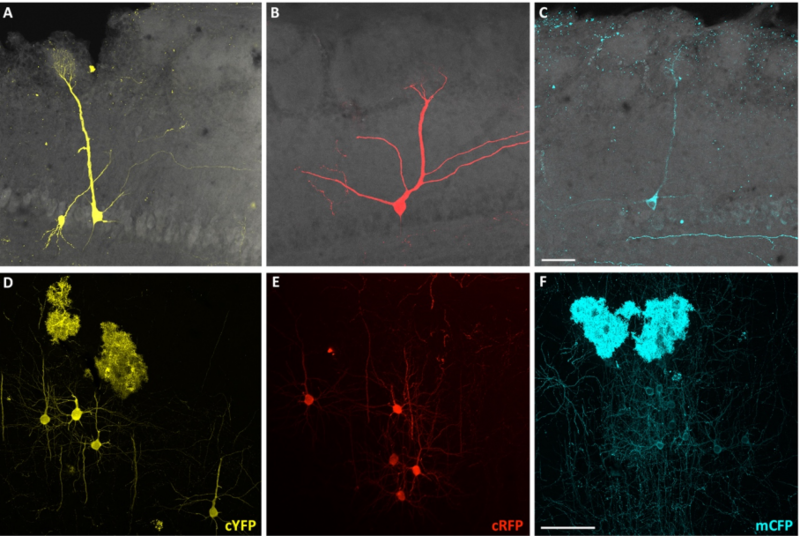 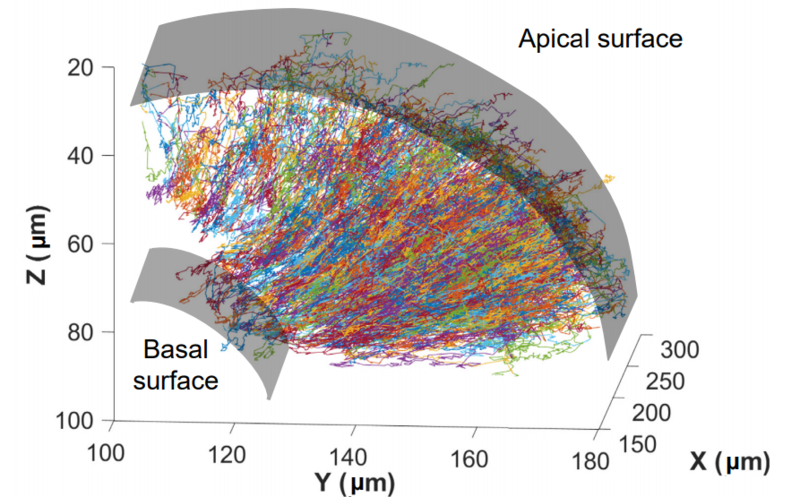 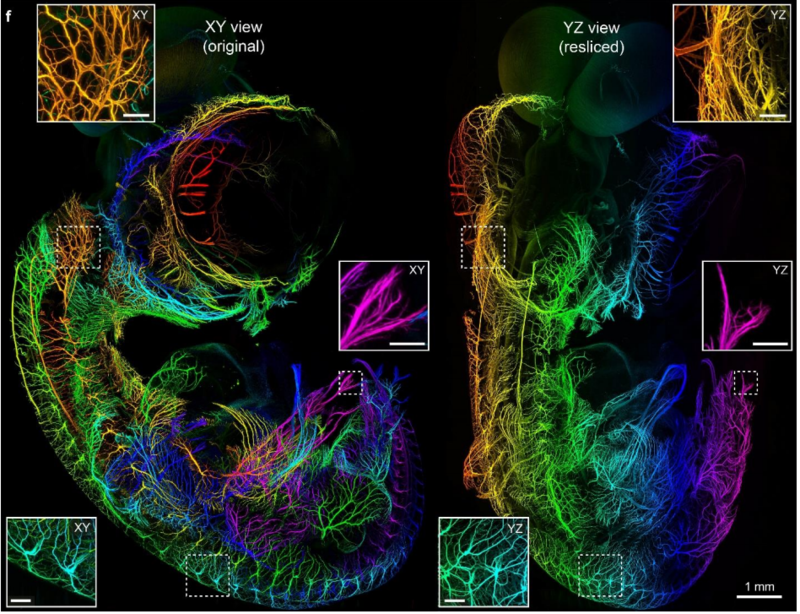 This month we found three hydra preprints, lots of developmental mechanics, a typically hearty serving of single cell transcriptomic analyses and a survey of the life of PIs. 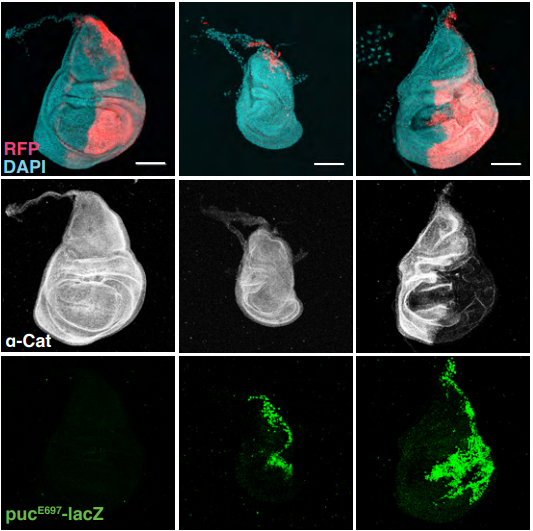 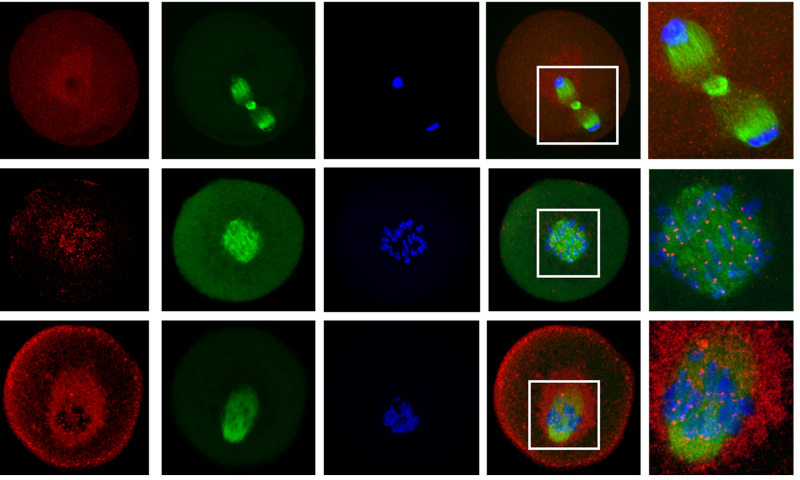 Lumen expansion facilitates epiblast-primitive endoderm fate specification in the mouse blastocyst formation. 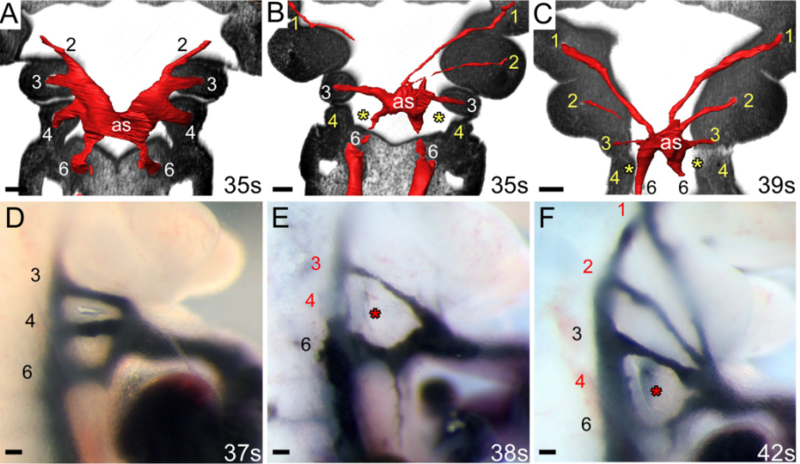 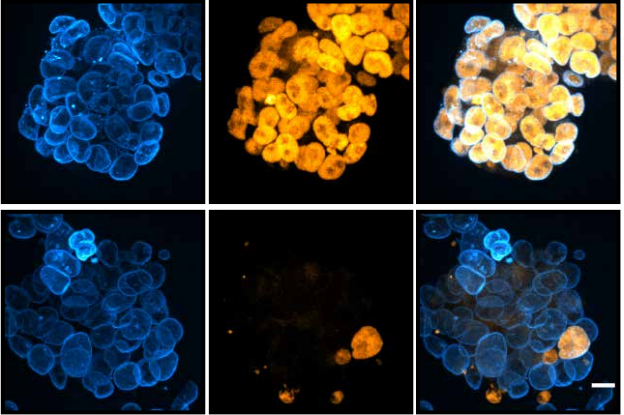 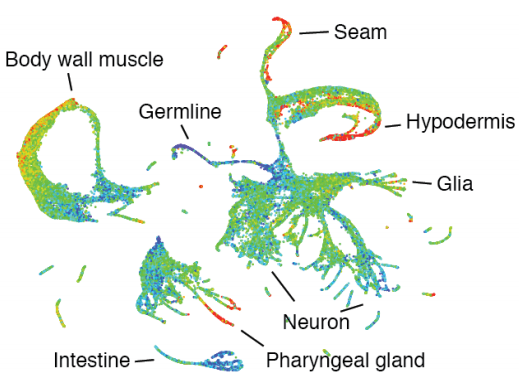 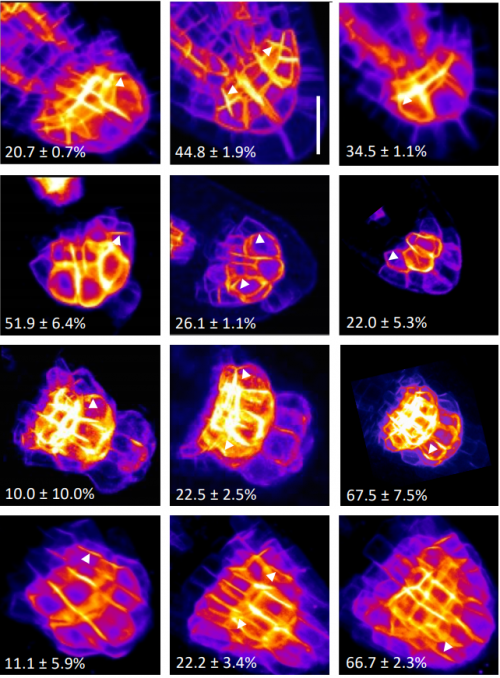 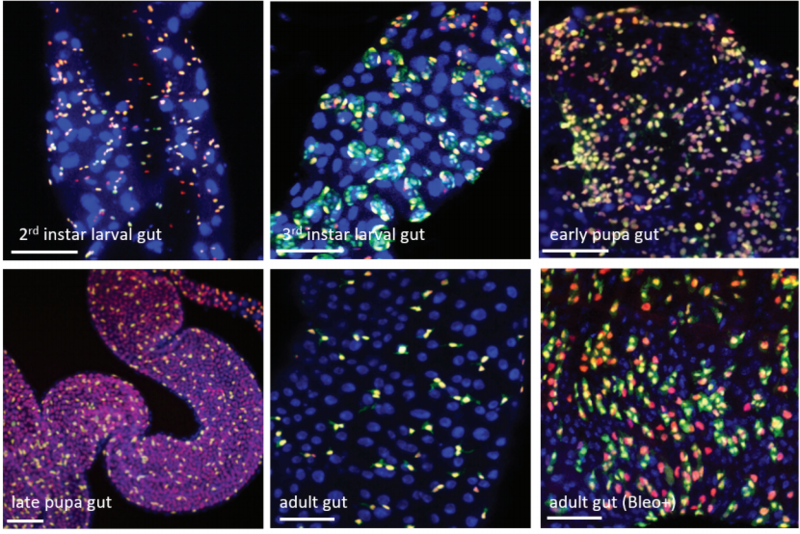 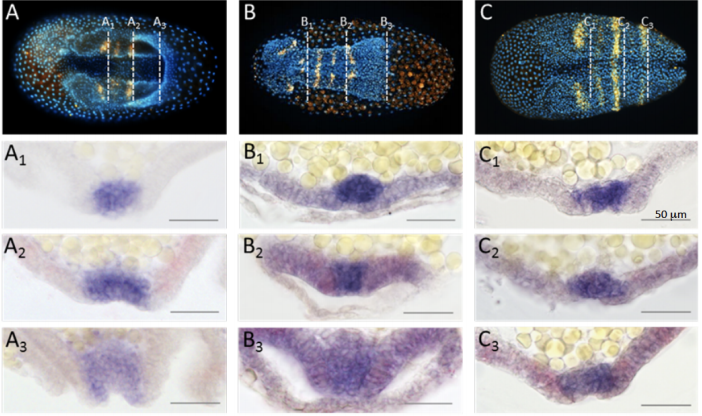 Mouse embryos from Darbellay, et al.’s preprint. 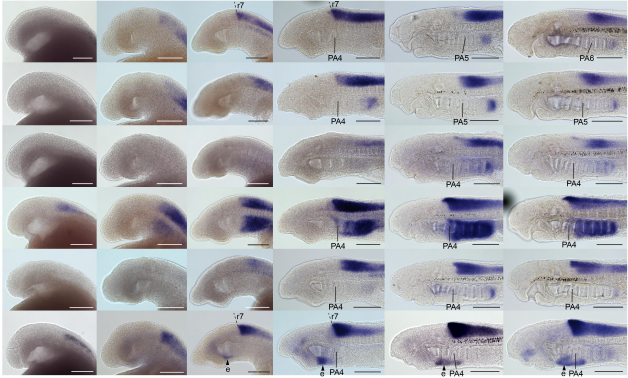 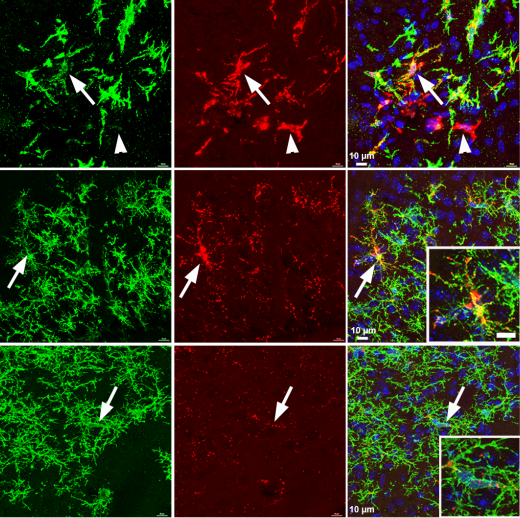 Pax9 is required for cardiovascular development and interacts with Tbx1 in the pharyngeal endoderm to control 4th pharyngeal arch artery morphogenesis. 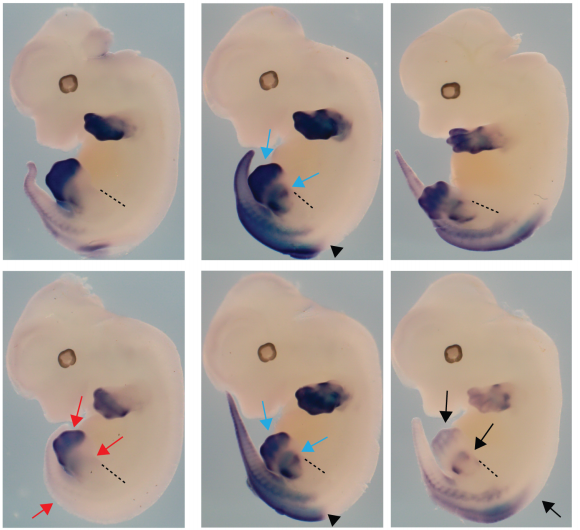 A segregating human allele of SPO11 modeled in mice disrupts timing and amounts of meiotic recombination, causing oligospermia and a decreased ovarian reserve. 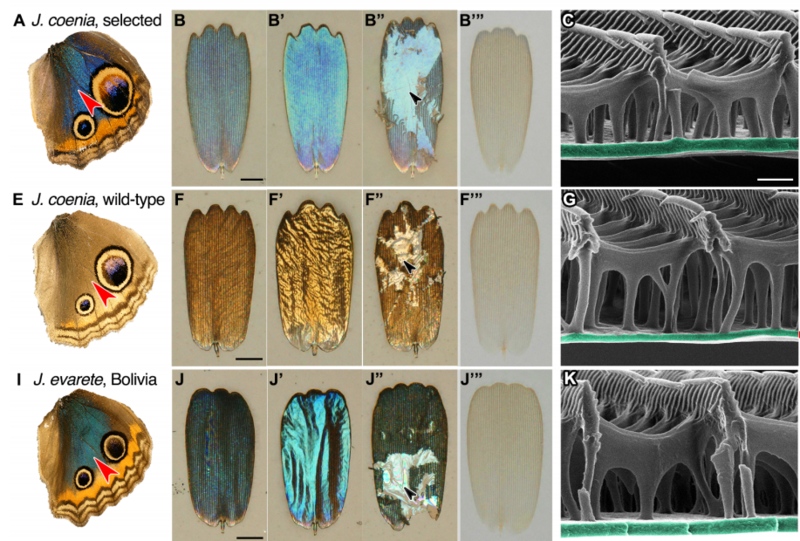 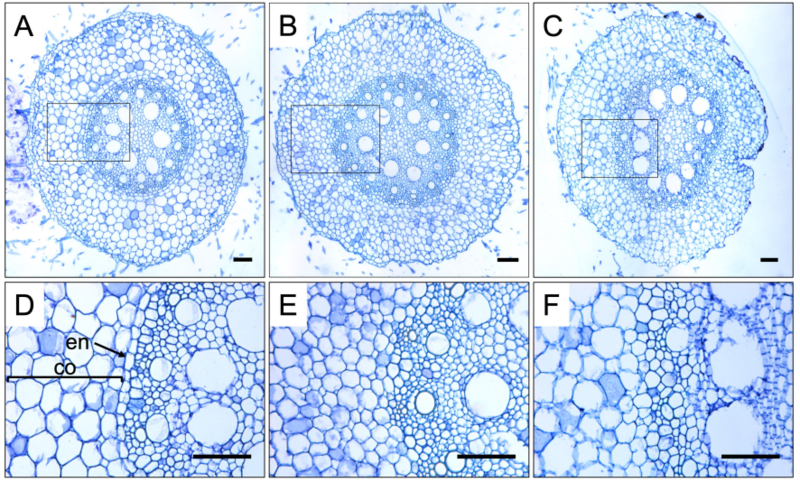 Maize roots from Hughes, et al.’s preprint. 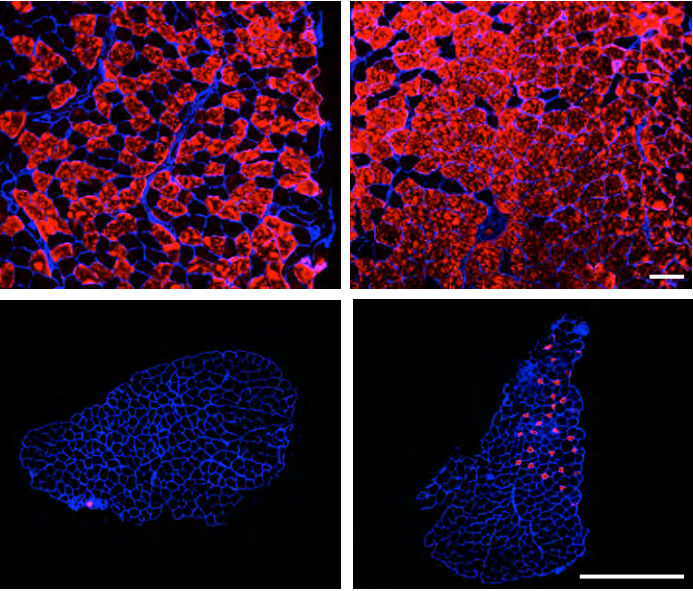 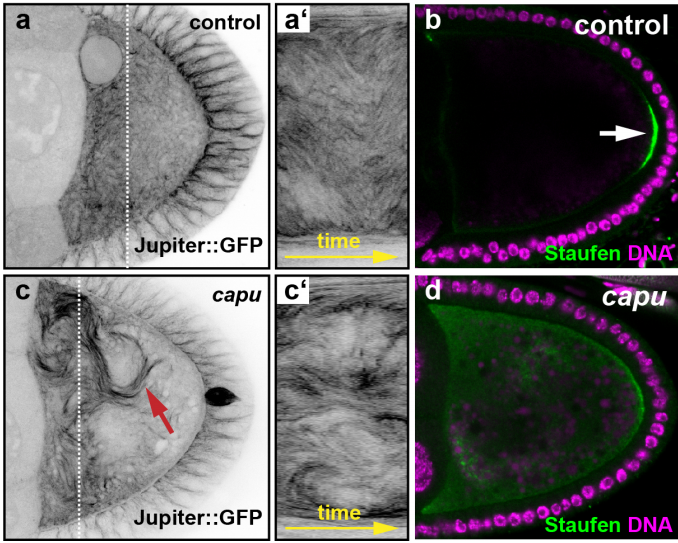 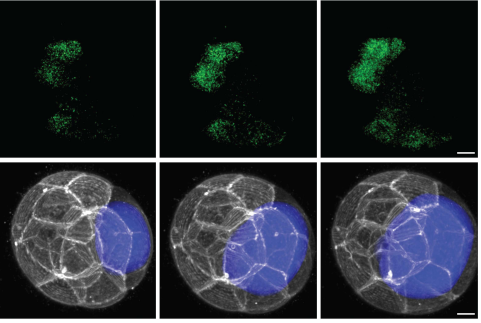 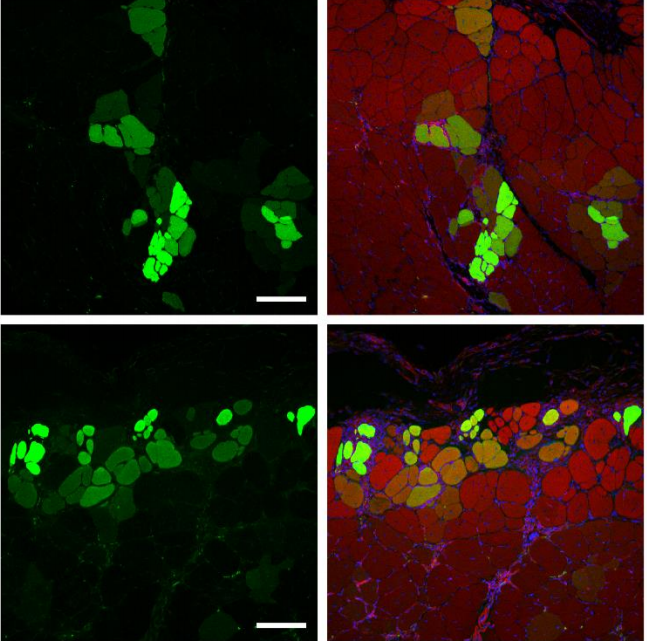 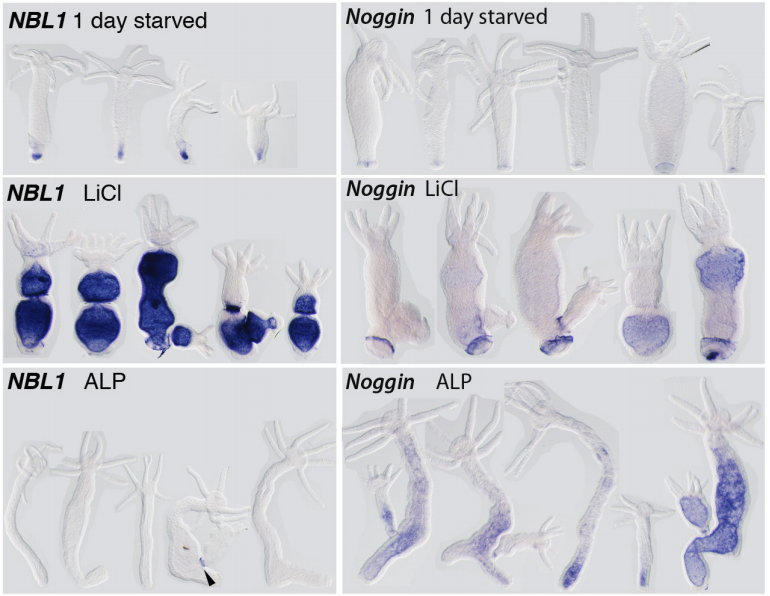 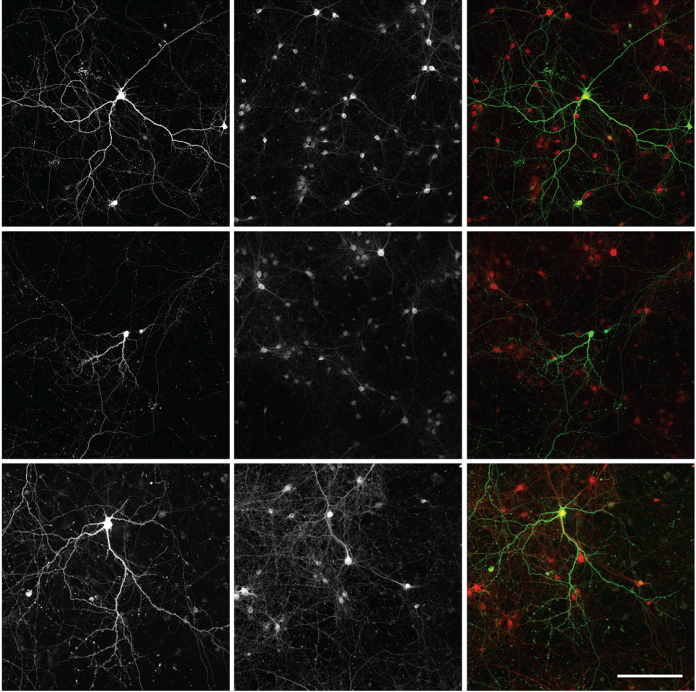 Rho-dependent control of the Citron kinase, Sticky, drives midbody ring maturation. 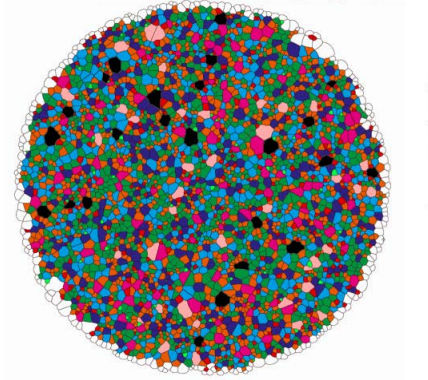 Grant Reviewer Perceptions of Panel Discussion in Face-to-Face and Virtual Formats: Lessons from Team Science?